Over $7,000 of Options at NO Cost! Brand NEW energy-efficient home ready NOW!!! Corner homesite, N/S exposure. Granite countertops, SS appliances, espresso cabinets and 6x24 tile flooring throughout wet and walk areas. 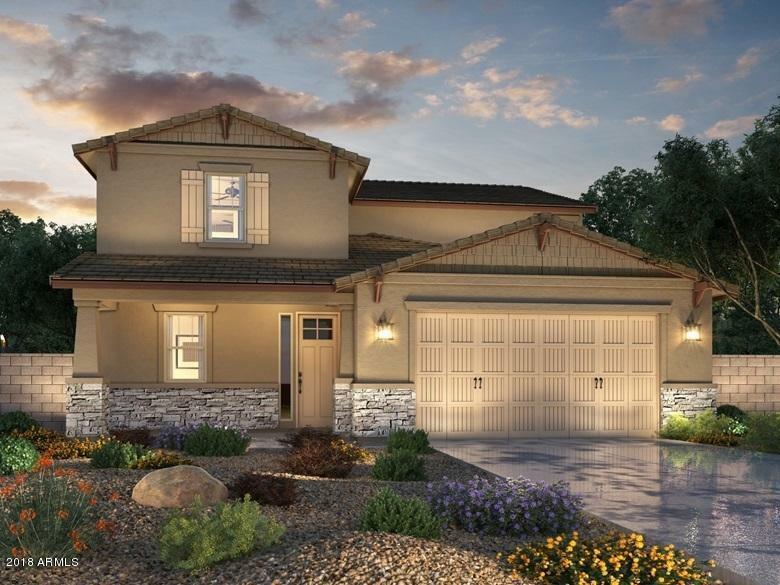 Creating your dream home is within reach with this dynamic Everett floor plan. With an idyllic great room, secluded den, a flex space & three-car garage. The first floor is ideal for family and friend's gatherings. Zanjero Trails offers parks, trails and ramada's w BBQ areas. Known for their energy-efficient features, our homes help you live a healthier and quieter lifestyle while saving you thousands of dollars on utility bills.